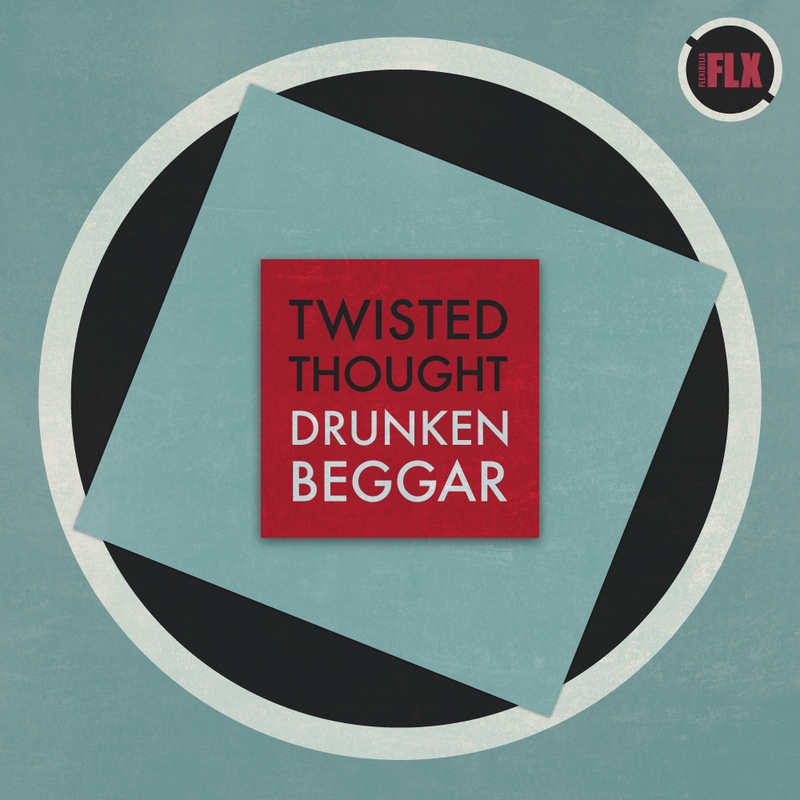 Drunken Beggar’s Twisted Thought is an aural evocation of an evening stroll through a humid summer evening, effortlessly gliding around in a headspace reserved for quiet reflection, peaceful contemplation and romantic solitude; an ambient examination of balearic grooves. The remix from Aris Kokou featuring the ever reliable MC Yinka ups the tempo and shakes down the space in between for a conscious reinterpretation that will appeal to fans of Yinka’s signature story telling talents, reminiscent here of beloved UK hip-hop mainstays like Ty and Jehst, and galvanizing the original’s less immediate spikes and drops. Drunken Beggar is a graduate from the Electronic Music Production course at SAE Athens Greece. Check out the details here.